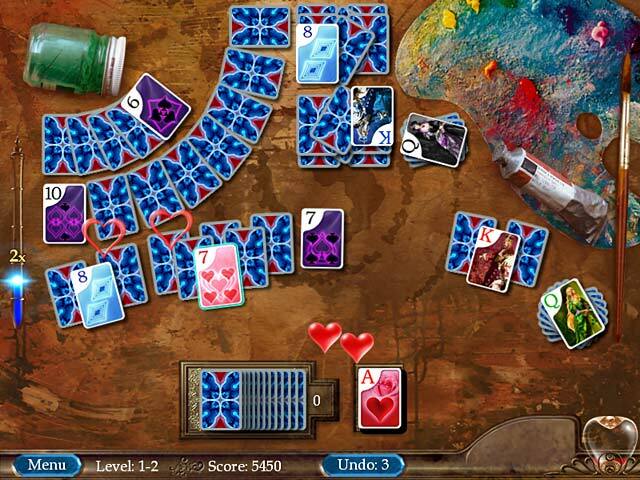 Download Mac Heartwild Solitaire - Book Two Game Windows 7 Games! 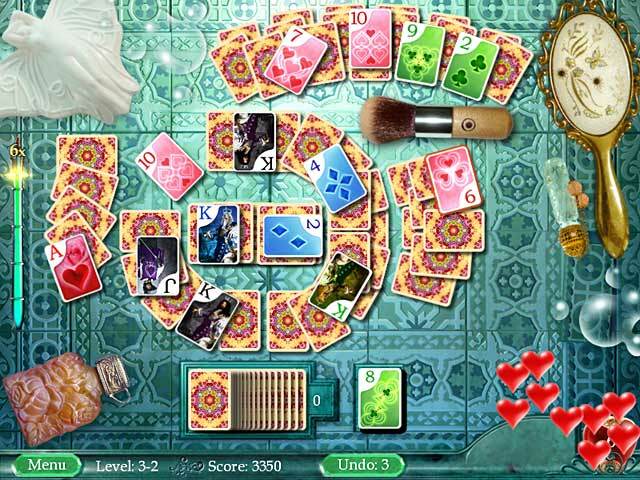 Binky’s once comfortable life, working as a maid by day and an artist’s model by night, has begun to crumble. Rejected by her secret lover and betrayed by her longtime employer, everything she has ever known is changing. 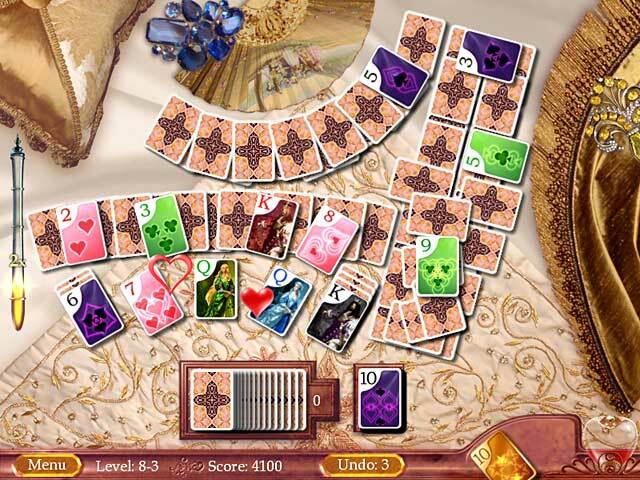 Leaving her future to fate, Binky turns to tarot cards for guidance. 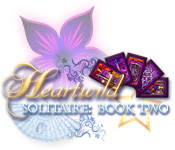 Immerse yourself in Heartwild Solitaire: Book Two, a classic solitaire-style Card game! Collect bonus points for sequential matching, and gather unique level-changing power-ups!